With tax season looming, more than 40 million low-income American families will not be getting their tax refunds as soon as expected. In a bid to catch identity thieves and fraudsters, the Internal Revenue Service (IRS) is delaying refunds for anyone claiming the earned income tax credit (EITC) or the additional child tax credit (ACTC), which would disproportionately hurt working-class and poor families, many of whom claim both credits. "For many people, this is the biggest check they see all year," IRS Commissioner John Koskinen wrote on the agency’s website. As one of the largest anti-poverty programs, the earned income tax credit paid out $72 million to 29 million families in 2014. In that same year, the additional child tax credit provided an additional $27 billion to 20 million families. 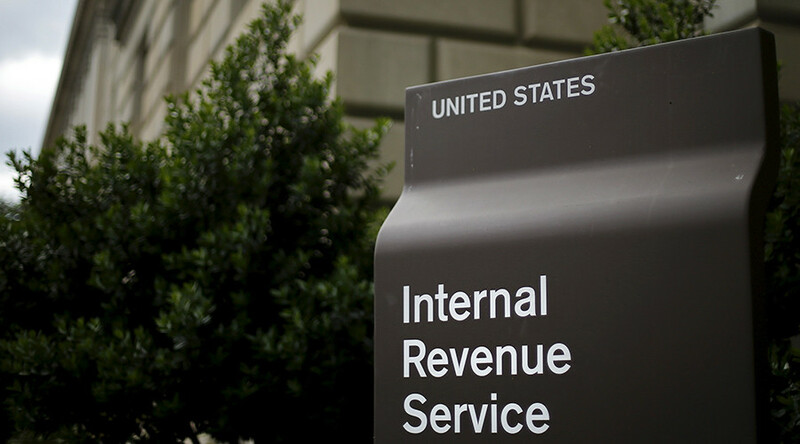 This year, the IRS is expected to process more than 150 million tax returns. More than 70 percent of those taxpayers are expected to receive refunds within three weeks of their returns. In order to comply with the law, the IRS is will hold all future refunds on EITC and ACTC returns until February 15. Even though returns will be delayed, Koskinen urged taxpayers not to file late. "We encourage taxpayers to file as they normally would, including returns claiming the EITC or ACTC,” Koskinen says on the IRS site. He also warns taxpayers that the refunds will not start be available in their bank accounts until the week of February 27. The delay is meant to give the IRS more time to detect identity theft, which the IRS estimates costs $3.1 billion in fraudulent returns in 2014, and $5.8 billion the year prior. In that two-year period, the IRS estimates that they prevented nearly $47 billion in fraudulent returns. Koskinen claims that the IRS needs more time to screen for identity thieves, as they have been getting more sophisticated. "We're talking about international organized crime syndicates," Koskinen said, according to the Associated Press.